The Mill Creek 16.5™ is enormously popular because it can be used in so many ways. 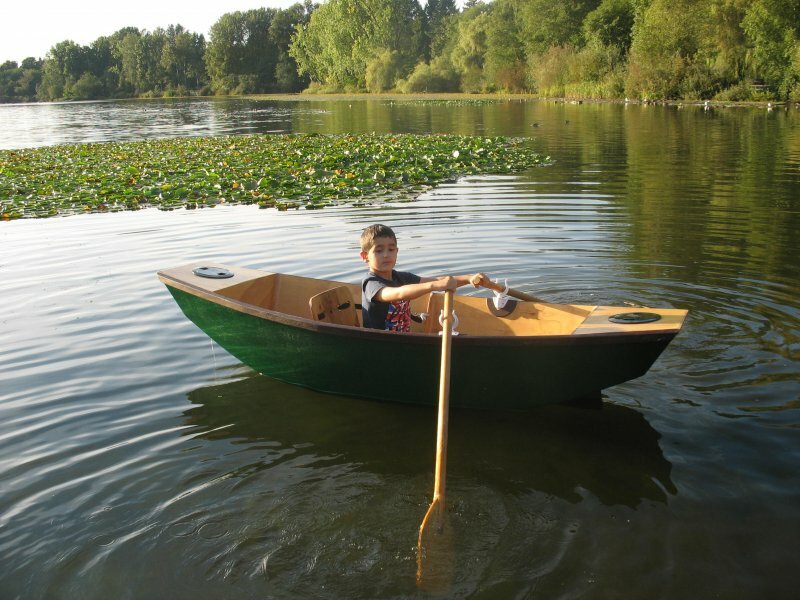 Not only can you paddle it as a single or a double, but you can sail it, or add a sliding-seat rowing unit. 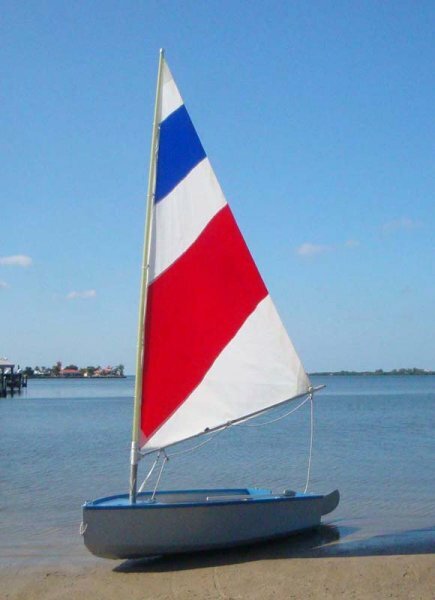 28′ LOA carvel-planked daysailer with small cuddy. Construction: Carvel planked over steamed frames. Alternative construction: Cold-molded or strip. Lofting is required. Plans include 4 sheets. 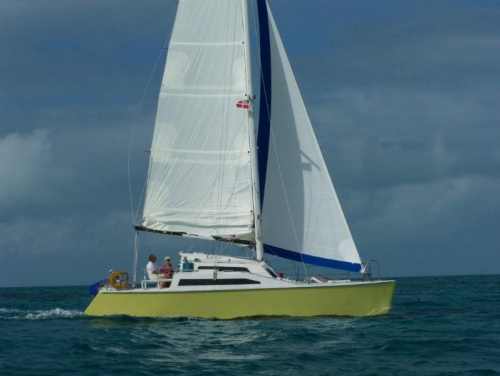 The Berry Point 26 was designed to fulfill a need for a traditionally stylish, trailerable, moderately fast, and capable family cruiser. She had to be shallow draft, economical to operate and simple. Fox offers a near perfect blend of stability, versatility, performance and good looks on the water. She is a double-paddle boat suitable for camping expeditions or family outings and day trips. 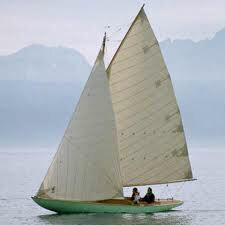 A V-bottomed plywood skiff designed for rough water - a good fishing boat. Construction: Plywood planking over sawn frames. No lofting required. Plans include 5 sheets.